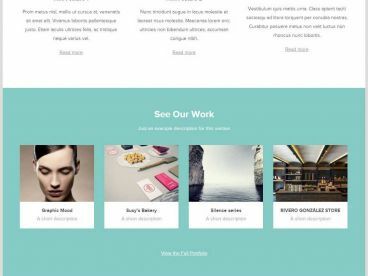 Convertible is a drag and drop landing page WordPress theme. 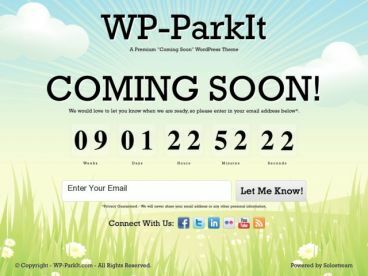 The premium theme is designed for marketers wanting to build a landing page to pitch to their visitors or have a single product to sell. 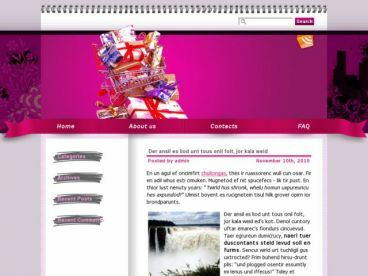 The theme has a drag and drop page builder allowing you to completely built and customise your landing page without needing to touch any code. It comes with tons of easy-to-use elements such as buttons, pricing tables, image sliders, tabs and more.